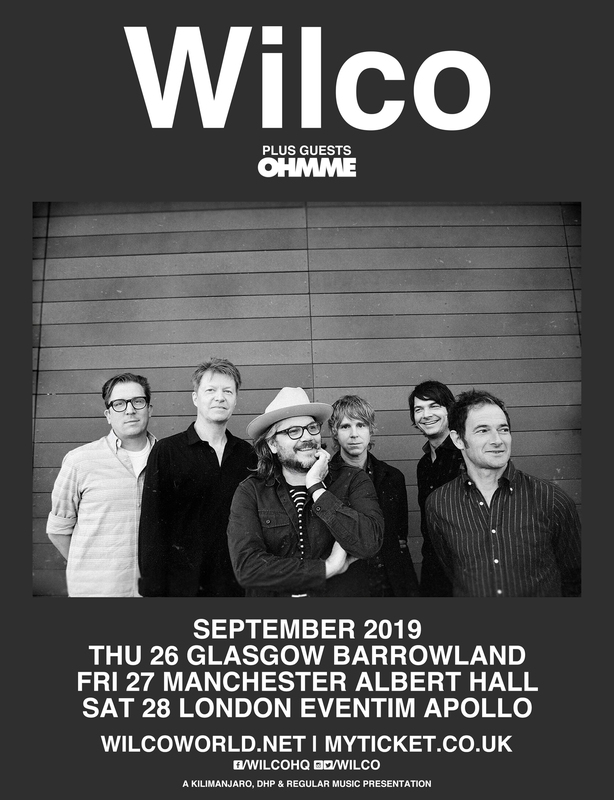 Following almost two years off the road, Wilco are pleased to share details of a new tour across Europe throughout September, in addition to their previously announced run of shows in June. Seventeen new dates will kick off in Norway on the 4th September, winding up at London’s Apollo on the 28th September. The tour includes three UK shows; London, Glasgow and Manchester.